Washing clothes, dishes, rubbing hands with alcohol – simple everyday things rob the hands from any moisture. It results in having rough and dry hands. It stops anyone from wanting to shake hands with other people. There are also those who are conscious of how their hands appear. Get soft and silky hands with Neutrogena Norwegian Formula Hand Cream Fragrance-Free that will save the skin from drying. Alcohols and other harsh ingredients often strip off the skin’s natural oils. Simply rubbing alcohol or washing hands with ordinary soap can do harm on the skin. Over time, the hands lose its softness and silkiness. It becomes rough, to the point that it develops callouses. This can be a bothersome condition, especially for women. 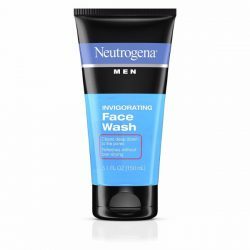 With Neutrogena Norwegian Formula Hand Cream Fragrance-Free, the skin receives great hydration that keeps it silky and soft to the touch. Aside from making sure that the hands are moisturized, it also helps retain it for long-lasting effects. 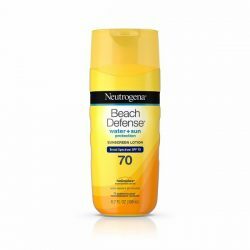 Its concentrated formula works well to chase away drying and cracking. Instead, it gives way to smooth hands. 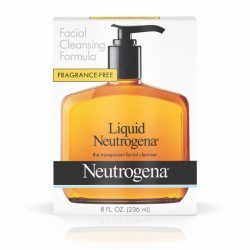 Neutrogena’s formula helps dry hands restore its youth. Taking a little amount goes a long way to giving moisture and protection from drying. This is the perfect product to protect the hands from the harsh and cold temperatures. It creates a protective layer that defends it from drying. 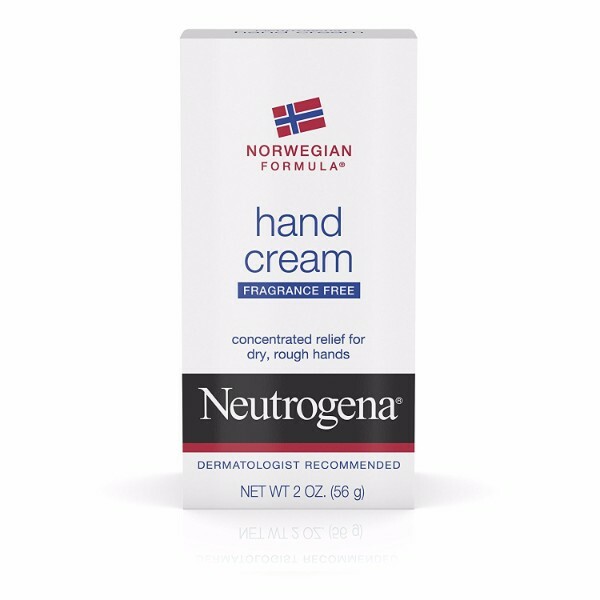 Neutrogena Norwegian Formula Hand Cream Fragrance-Free is a relief against the dry spell that landed on the hands. Soothe the damages away and care for hands with skin conditions such as dermatitis and eczema. 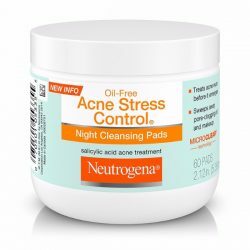 Once applied, it seeps through quickly to provide relief for dry hands. Protect hands from chapping and drying as the Neutrogena Norwegian Formula Hand Cream Fragrance-Free delivers daily moisture and a deeper hydration. Smooth out any wrinkles and coarse lines with this hand cream. Handy and easy to use!